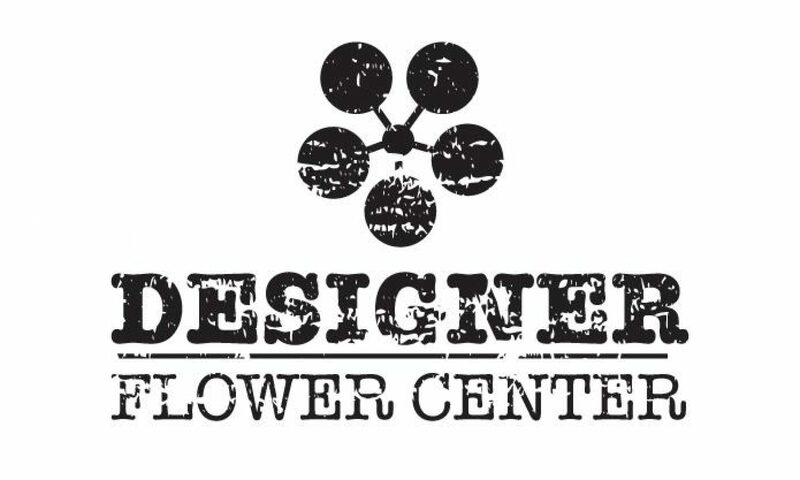 Free Floral Arrangement Demo by Mae Sano! Yes, you read that right. There will be a FREE Demo by Mae at out Girl’s Night Out and YOU are invited! Mark your calendars and save the date because this is an event you won’t want to miss out on. During our event Mae will be putting on a Free (Yes, FREE!) floral arrangement demo. Her demos are so great, and you will learn so much. The technique she will be teaching is versatile and can be applied to flowers from all seasons, not just Spring! Bring your girlfriends out for a fun night! We will also be having a raffle for a beautiful succulent arrangement. Hope to see you there! You’re Invited to our Spring Girl’s Night Out! You are invited to our Spring Girl’s Night Out! Join us for an evening full of fun festivities including a FREE demo! We will have new displays and new products just for our event! Not only will we have beautiful new displays but Mae will be having a free floral demo for everyone in attendance to enjoy. You won’t want to miss out on this fun Girl’s Night Out! Oh, and did I mention there will be Wine, desserts, floral demos, and Fun? 20% off one item that night. During our Girl’s Night Out event, you can enter to win a free gift by checking in on Facebook! Let others know how much fun you’re having at our event. We will have specials for that night only! Can you believe Easter is just two weeks away? It will be here before we know it, so we have put all Easter on sale just in time for the holiday. We have some of the mose unique and beautiful Easter decor in stock, come on in and check it out! From April 3rd-15th save 20%-50% OFF all Easter decor! Not only are we putting Easter on sale, but succulents are on sale also. Succulents are one of our most popular greenery items. They are beautiful and we have a large variety to choose from.